As mentioned in the previous blog post I was invited to speak at iSense to talk about PowerShell and Security. This event was fully by sponsored by iSense who provided the attendees with a great experience. Before my session I was briefly interviewed and the interview, in Dutch, will be available soon. Security is a topic that continues to make headlines around the world and as a result, PowerShell is mentioned more often either as an method to exploit or to prevent and secure your system. In this presentation I showed how PowerShell can be configured to provide insights in what scripts and tools are running in your environment and how to secure your PowerShell endpoints using Just Enough Administration, JEA. After the presentation I received a lot of questions about PowerShell in general and the Dutch PowerShell User Group, we will soon be holding another PowerShell User Group meeting, for more information visit the following link: 10th DuPSUG Meeting, there are at the time of writing still a few tickets available for this event on the 9th of March. Furthermore, at the Dutch PowerShell User Group we are working on putting out some events that are a bit more beginner oriented. For anyone who is interested in learning more about PowerShell stay tuned as we have a lot of good interesting stuff in the works. 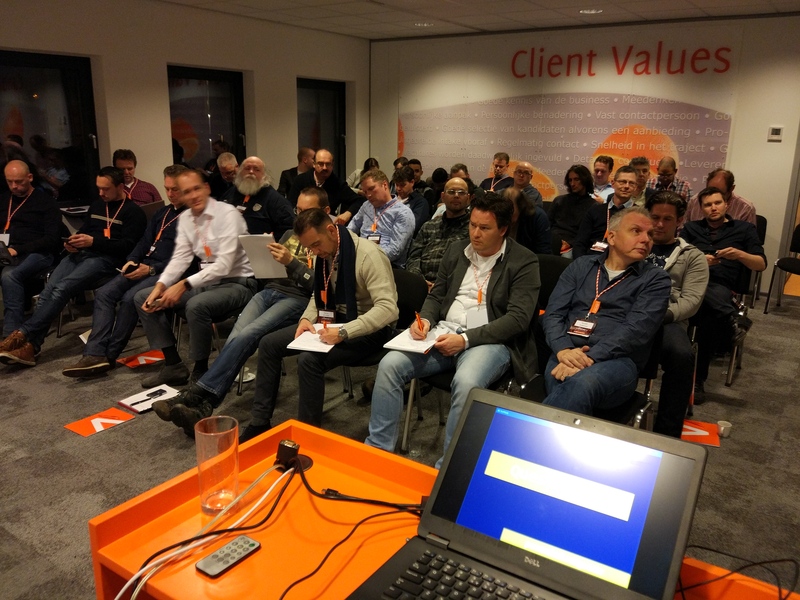 This entry was posted in Microsoft, PowerShell and tagged Code, DuPSUG, Dutch PowerShell User Group, Event, Event Log, JEA, Microsoft, PowerShell, Presentation, Security, Slides on 2017-02-22 by Jaap Brasser.